WAILUKU, Hawaii (AP) - A Hawaii lawmaker charged with not having vehicle insurance says he was mistaken when he told the media last year he was ticketed while fixing his "undriveable" car outside his home. 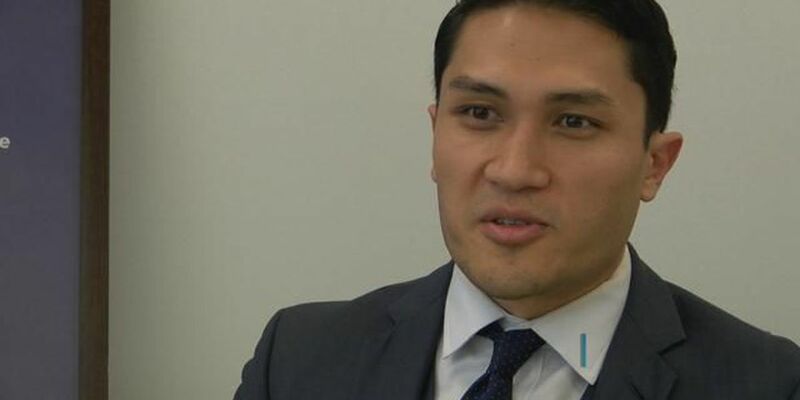 The Maui News reported Thursday that police say Rep. Kaniela Ing was driving his car when he was cited in January 2016 for failing to provide proof of insurance. Ing released a statement saying his comments to the newspaper in July were wrong. The statement came Wednesday after Ing pleaded no contest to not having vehicle insurance. As part of a plea deal, prosecutors agreed to drop a charge of failure to appear. Ing presented proof of insurance for the 2000 BMW during this week's hearing.